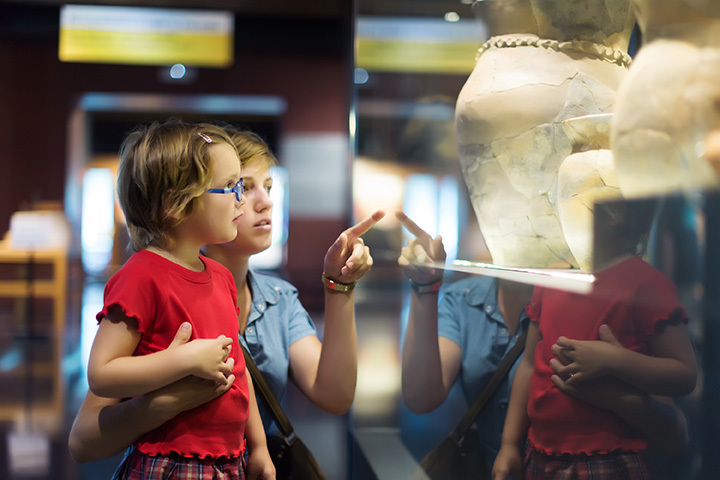 To stimulate curiosity and motivate learning in children by providing interactive exhibits and programs. In 2014 the museum was faced with the possibility of having to close its doors.The community came together and raised over $100,000 in 9 months in order to keep the Edwardsville Children's Museum operating smoothly for many years to come! Without the incredible contributions from our community we would not be open today. The overwhelming support we have had only further reinforces our mission: "To serve the needs and interests of children by providing exhibits and programs that stimulate curiosity and motivate learning."